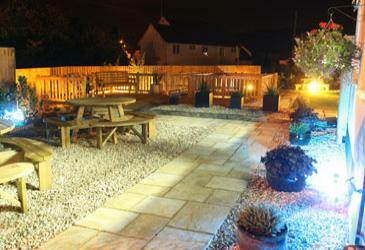 We have a beautifully landscaped enclosed garden which is lit in the evenings and creates an unforgettable atmosphere. Our gardens are also the perfect location for special events such as parties, weddings or even business events. Additionally we have ample private parking at the rear of the property. Access from the car park to the restaurant is via the garden. Amazing oriental dining is not just found in the Chi restaurant. Why not book your tailor made buffet and take advantage of our private beautifully landscaped garden.